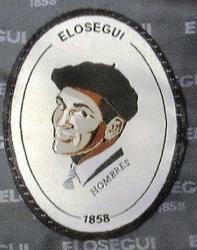 The Boinas Exposición Soleil and Pirineos are Boinas Elósegui's berets with peak, similar to the French bérets casquette, yet distinctly different from their French brothers. 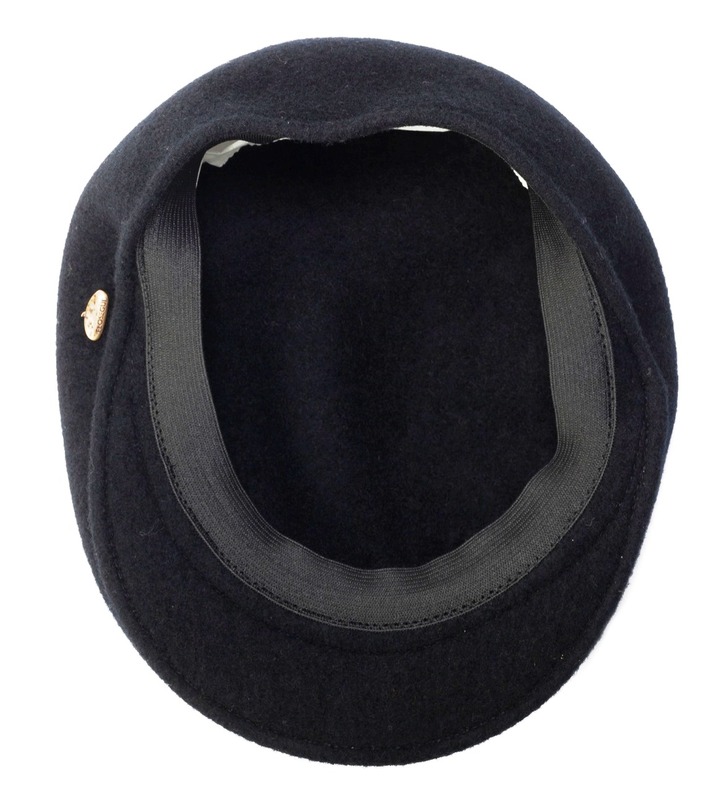 The Exposición Soleil is a traditional beret with and added small peak, available in black and chocolate brown. The Exposición Soleil is a one-size model that easily stretches and adjusts to the individual wearer’s head size and shape. 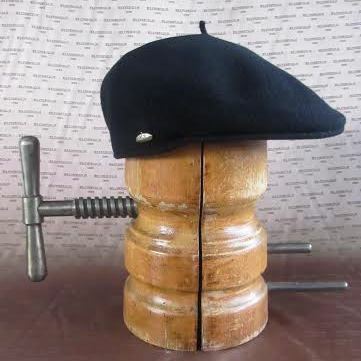 The Exposición Pirineo is similar to the casquette; a true beret Basque with a peak pulled out under steam from the surplus material of the beret. 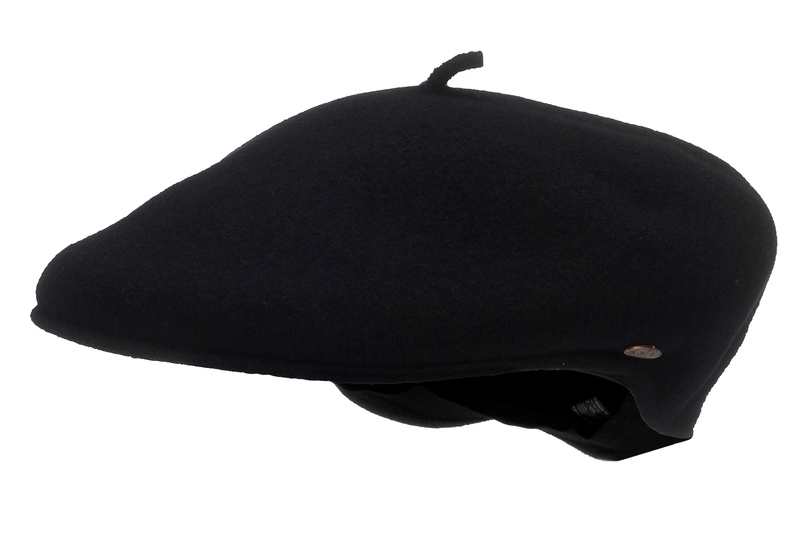 A top quality beret (or boina) that is available in black and navy in two sizes (Mediana = size 55-58; Grande = 58-61). Similar to the berets casquette made by Laulhère, the Pirineos sit more on top of the head, while the Soleil is more similar to the beret casquette made by Boneteria Auloronesa and pulls deeper over the head. Both are artisan made of 100% Australian merino wool, in Tolosa (Gipuzkoa), the Spanish Basque Country, finished with the Elósegui brass button on the side.